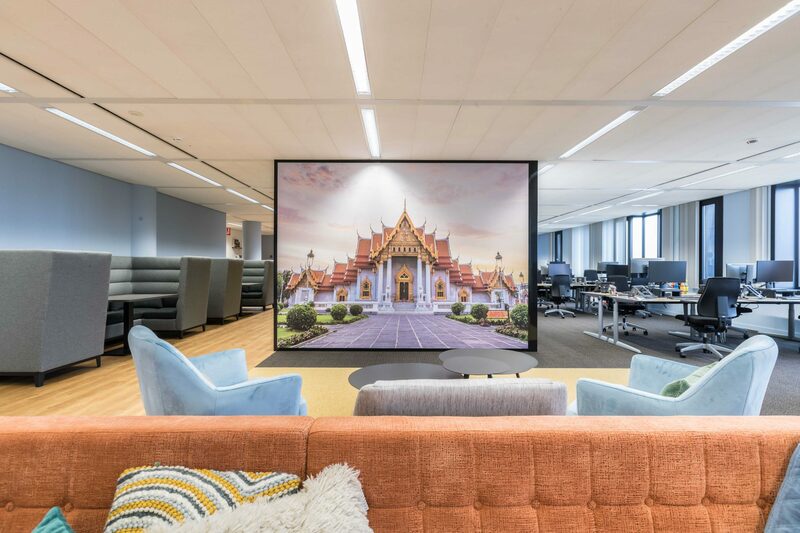 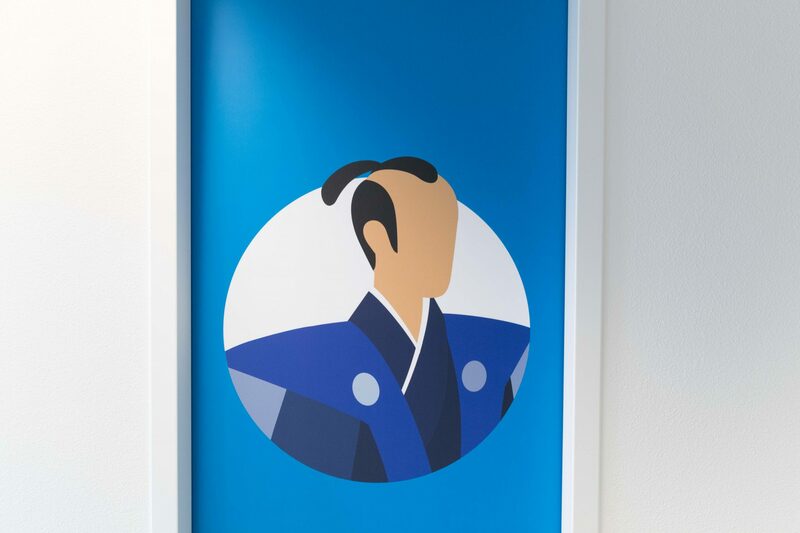 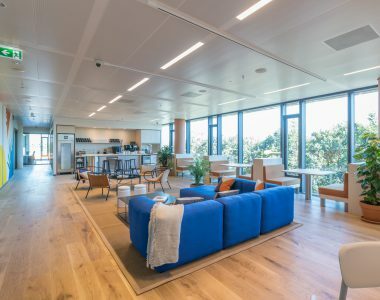 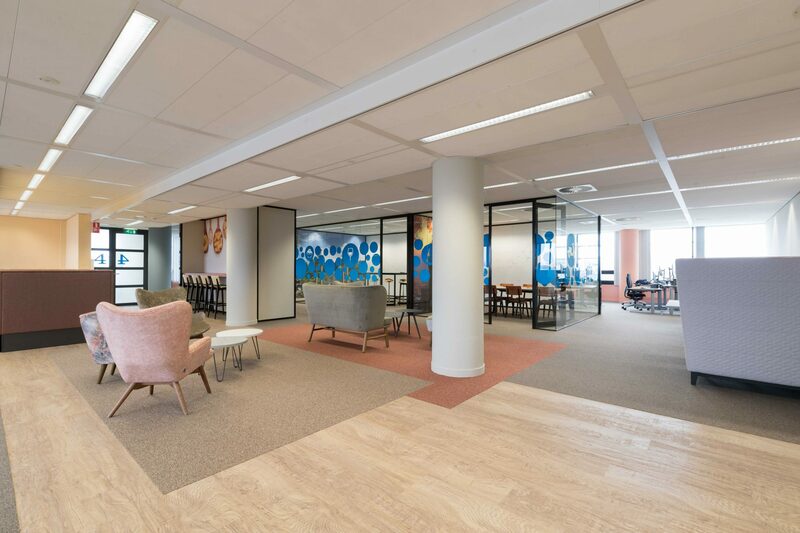 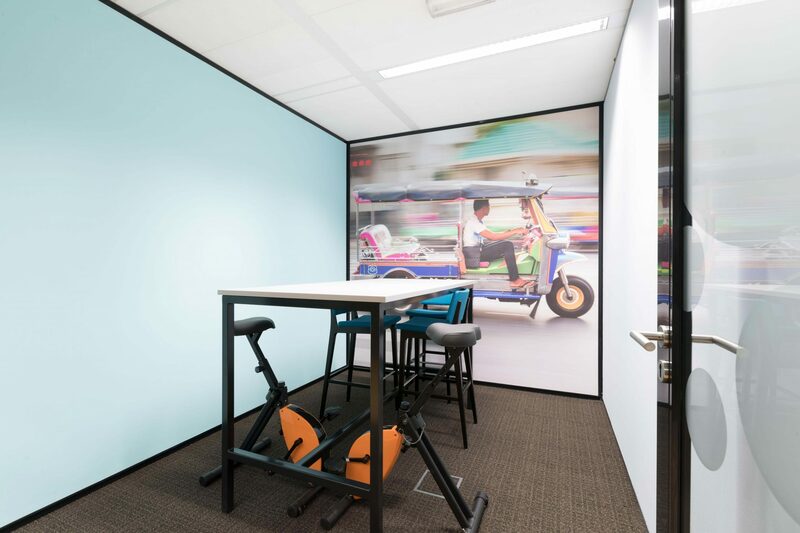 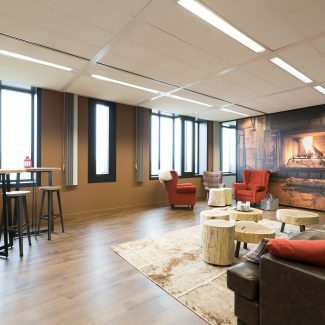 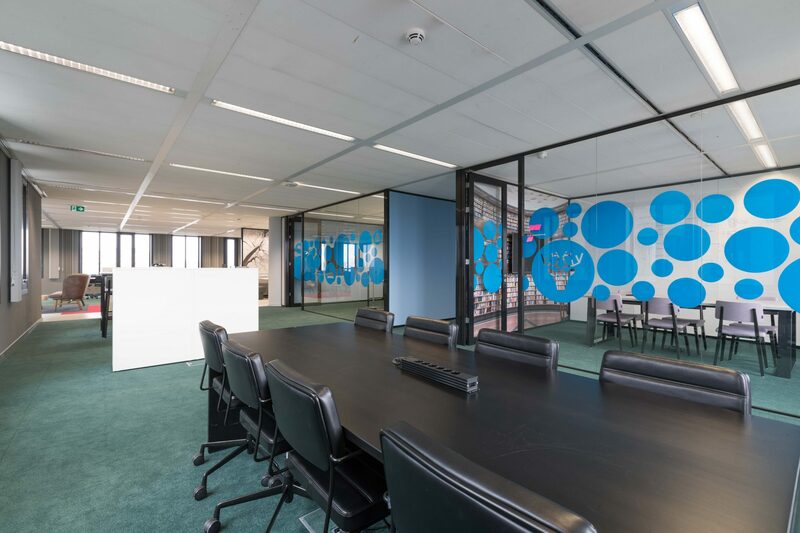 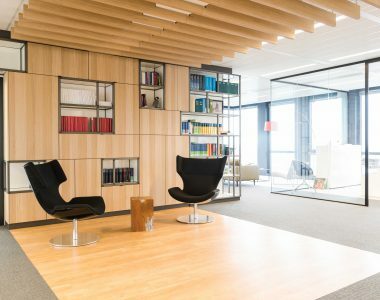 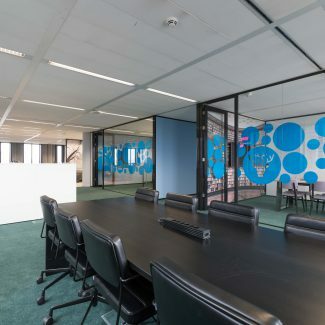 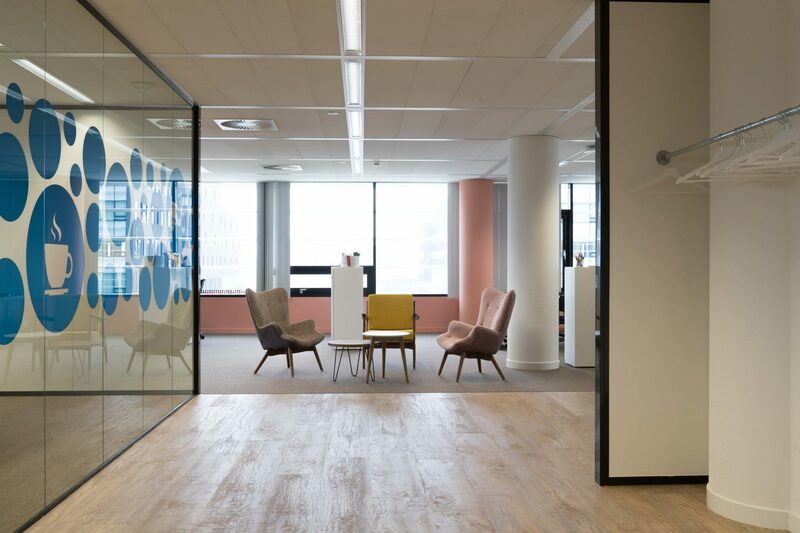 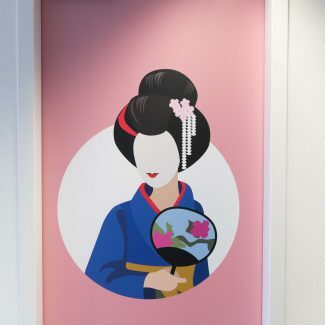 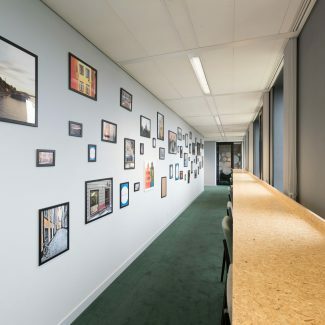 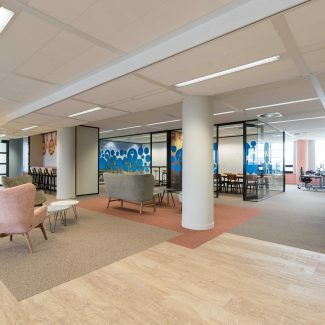 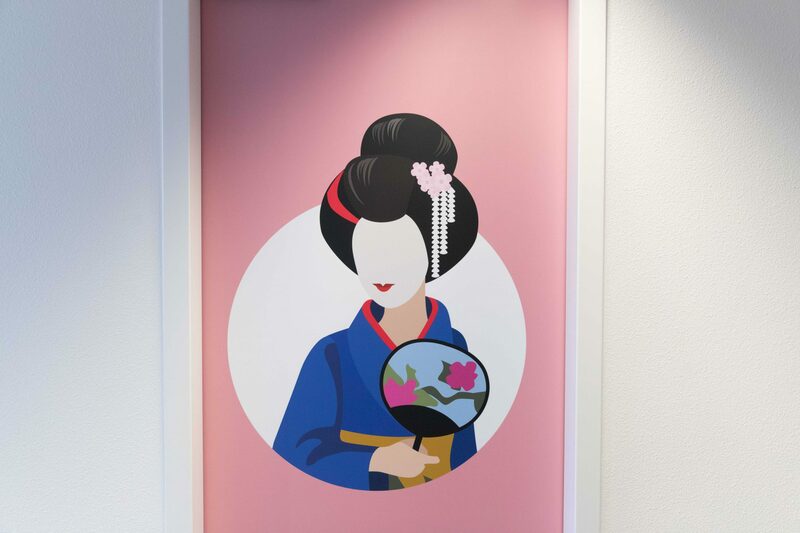 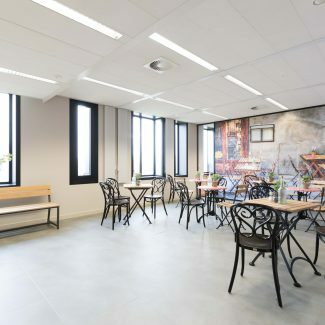 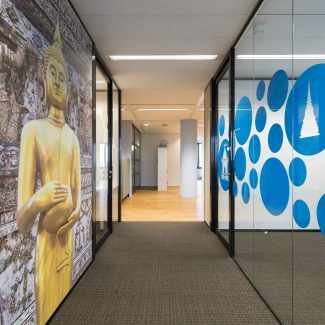 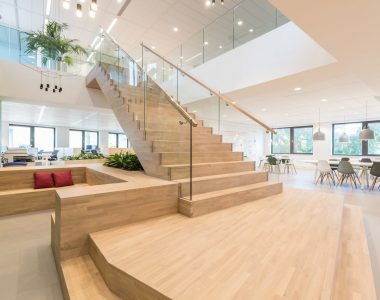 For the expansion of their office, bol.com once again used the expertise of Tétris for the test-fits, layout and fit-out works of the new tower of their office. 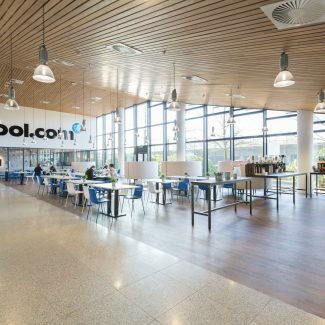 Tétris and bol.com have been working closely together for many years. 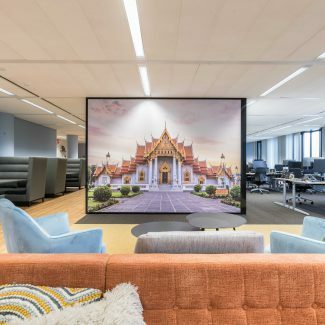 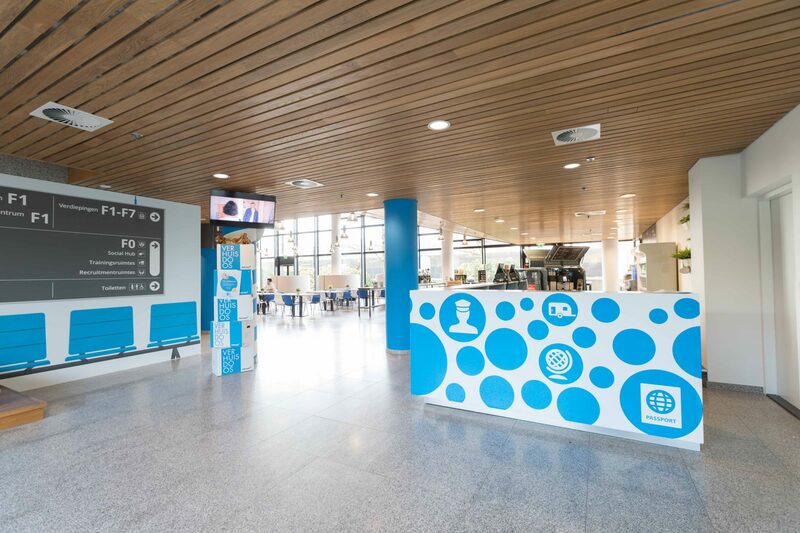 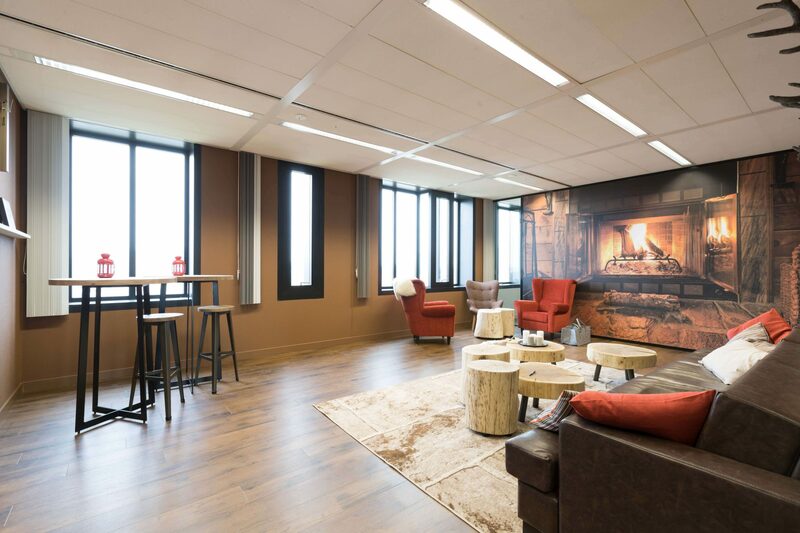 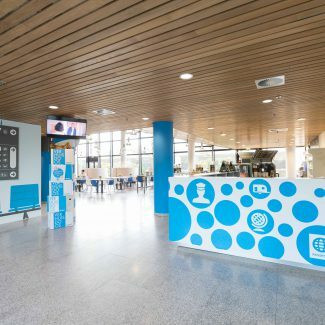 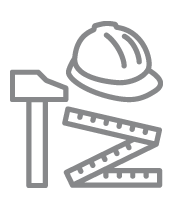 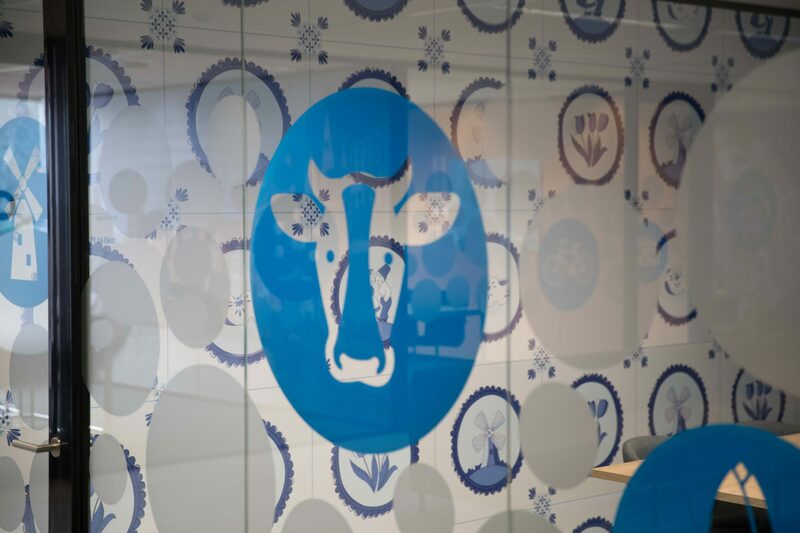 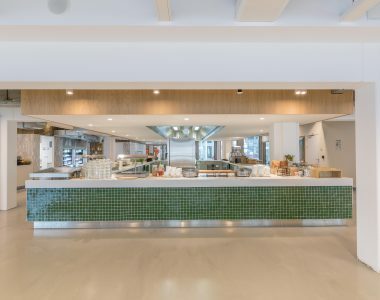 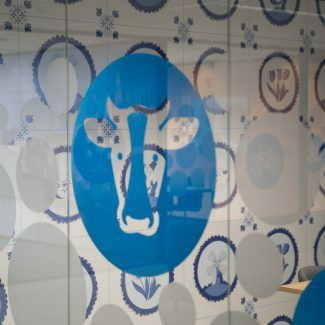 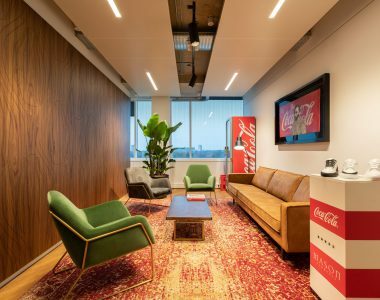 Bol.com is growing fast and knows that they can rely on us to get the fit-out work done accurately and within time and budget. 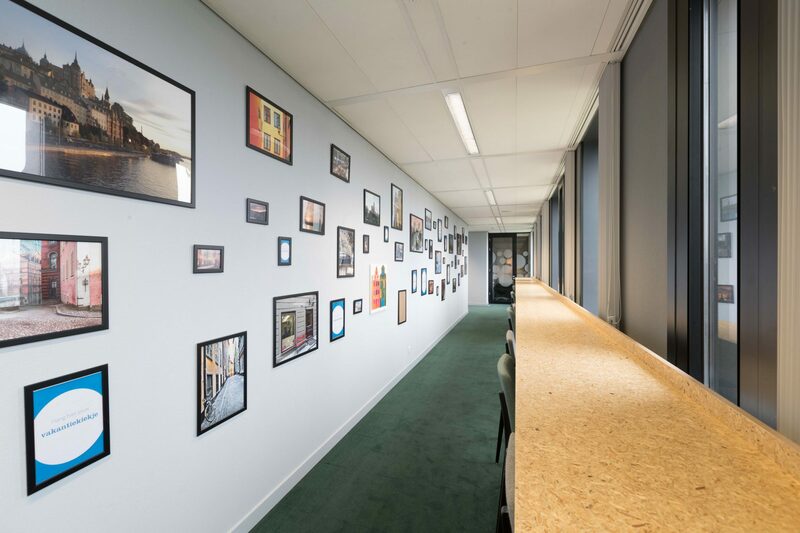 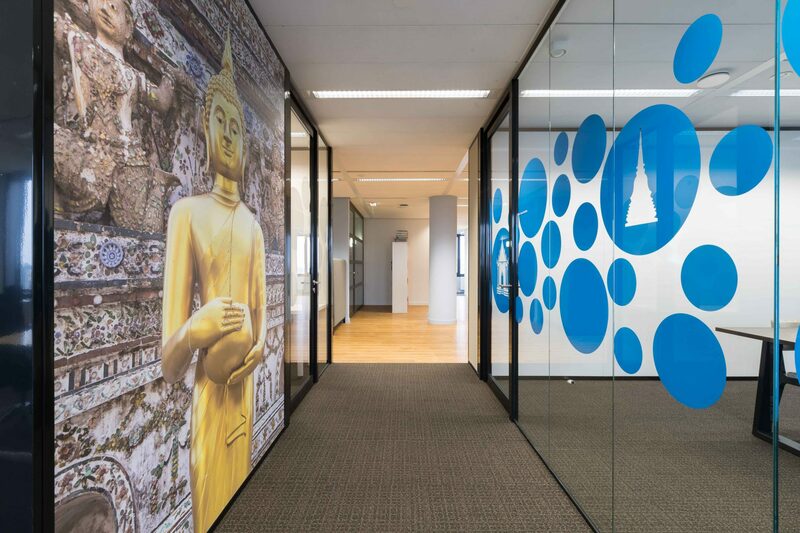 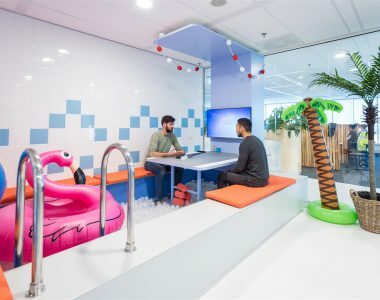 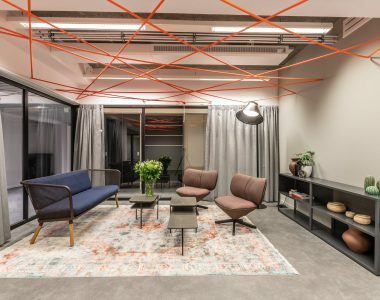 Bol.com created the look and feel for the office, after which we carried out all test-fits and construction work. 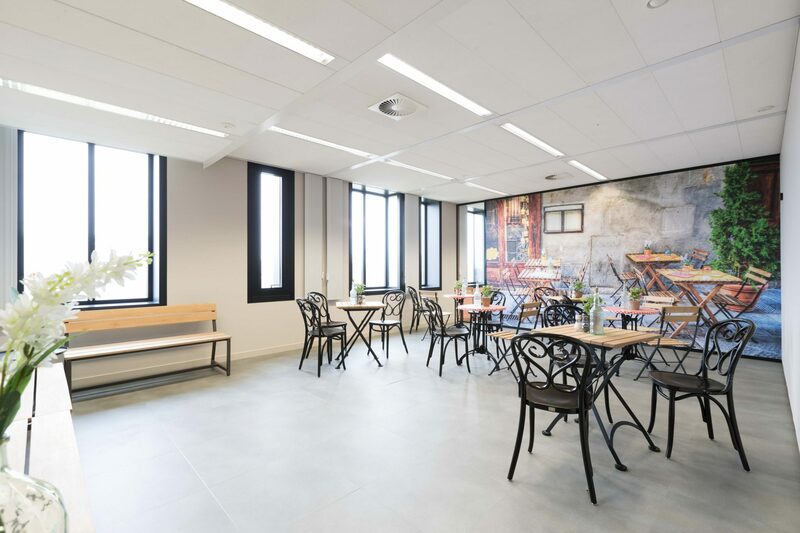 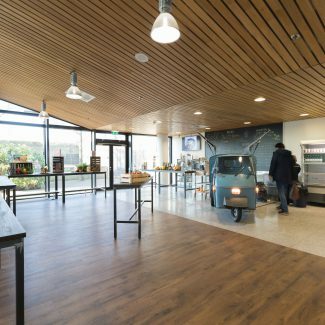 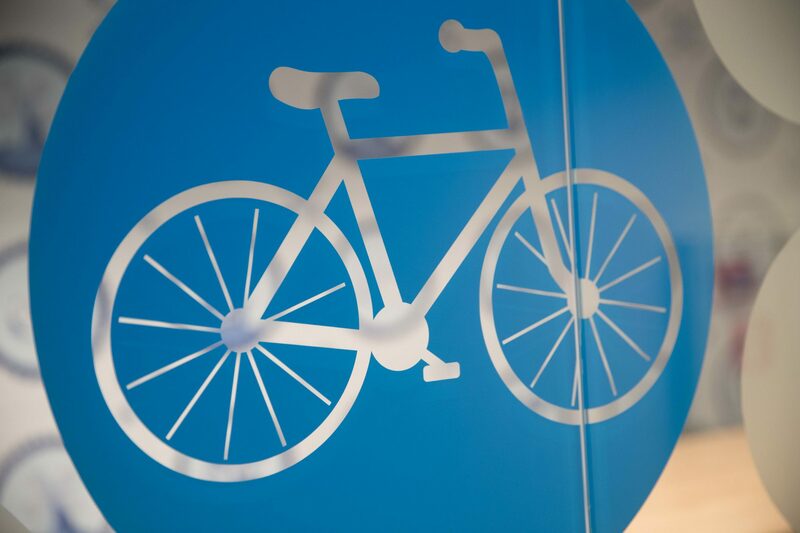 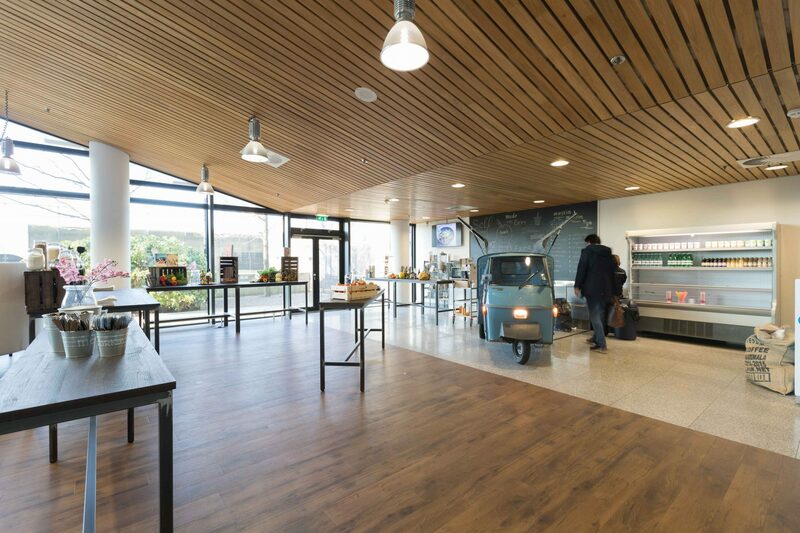 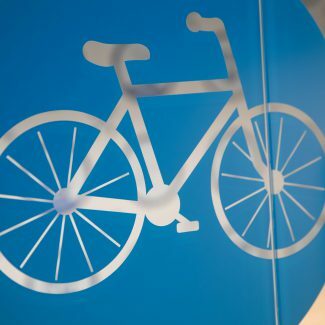 Each floor has a different theme and we also carried out the works for their new meeting center and restaurant. 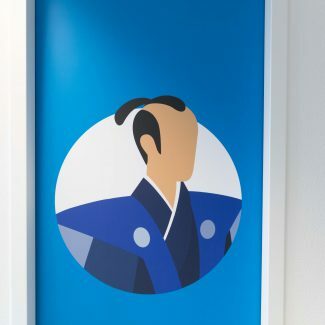 Now Tétris and bol.com are perfectly attuned and bol.com has indicated that they want Tétris to carry out their next expansion. 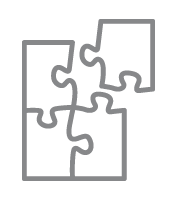 We are very proud that we have a strong relationship with this e-commerce company for many year now. 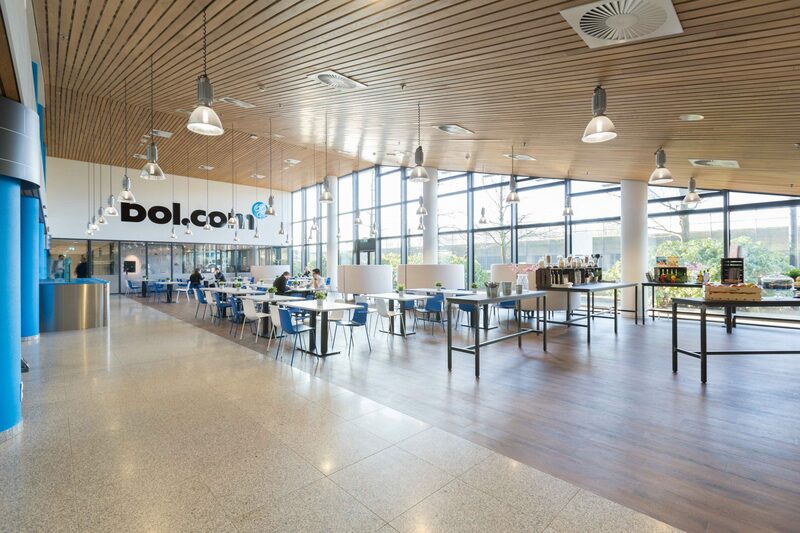 We look forward to the next project for bol.com.